The main storyline mode for Call of Duty, war mode is an asymmetrical ally vs axis. War mode focuses on some of the key iconic battles of WW2 and the intense bonds of brotherhood. Further, in war mode teams will fight for strategic objectives with a defense vs attack choice. In Divisions, the player makes a class in a specific division and then ranks it up. 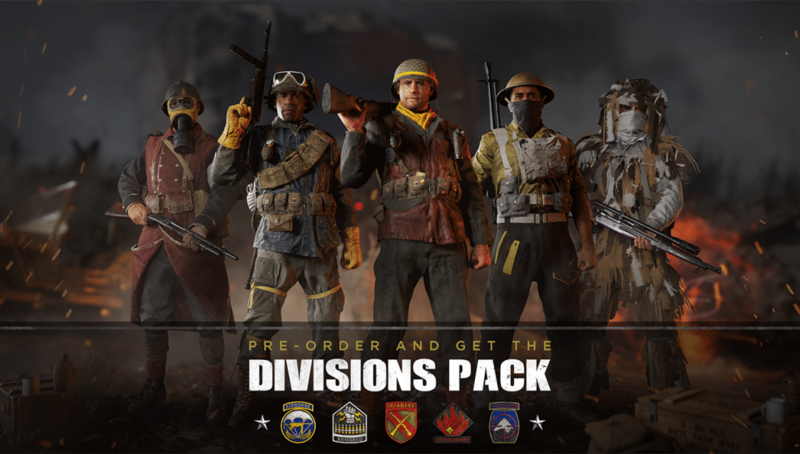 There are choices in the type of division a player joins as well as the role they play in the war. Division types include infantry, armored, and airborne. Additionally, players’ role choices include people of color who if allowed in the forces at all, faced segregation and usually restricted to support roles. Further, the role choices include women resistance fighters, and possibly British allies. This is an entirely new story from Call of Duty WW2’s main storyline and provides a horrifying experience. 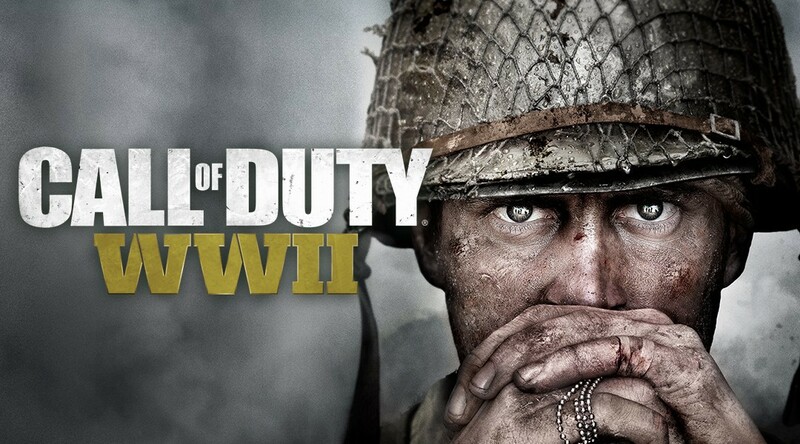 CoD players are introduced to ‘the Third Reich’s desperate attempt to create an army in the final stages of the war’. 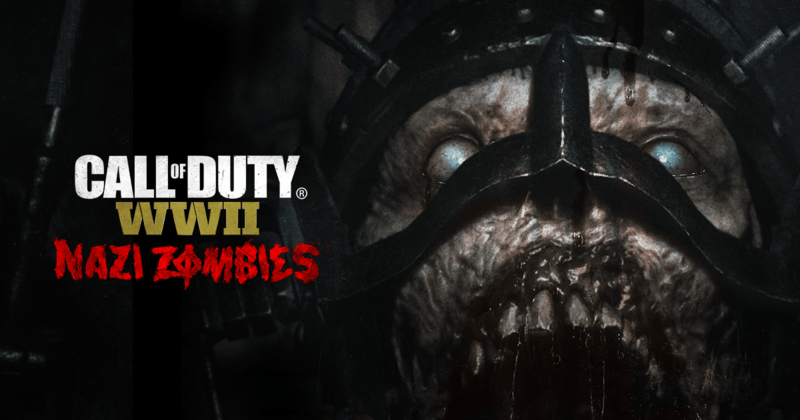 In a last ditch effort, the Third Reich recruit scientists to experiment on soldiers and the result is, of course, zombies!